The birth of a new royal baby is near. The predictions for Meghan Markle to give birth to a baby Sussex is the end of April or the beginning of May. This means that only a few weeks remain until all members of the British Royal Family welcome the first child of Meghan and Harry. All royals know that this event will draw attention to a large number of medias throughout the kingdom, but the question is how do we know when Duchess will go to the maternity hospital? We all know the fact that the Duke and the Duchess of Sussex do not want too much attention from the media, but they want to be out of public interest. 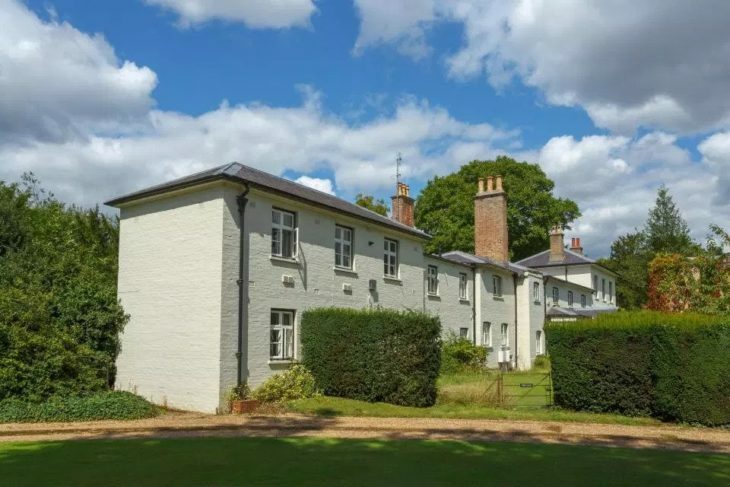 That’s why we had the opportunity to read in the past months about how the royal couple arranged and adapted their new home, Frogmore Cottage. 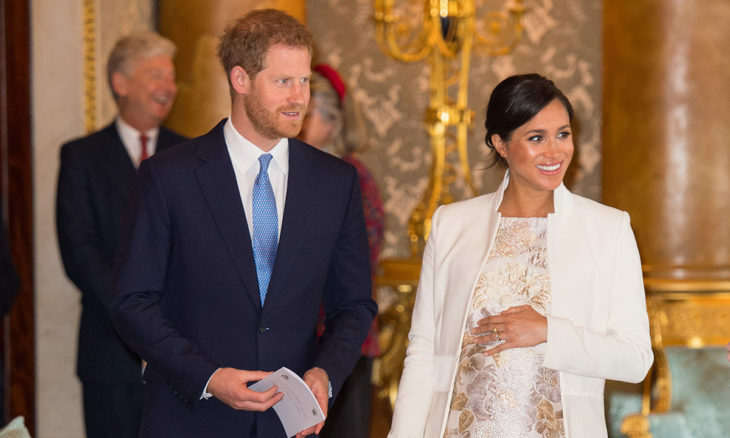 The Duke and the Duchess of Sussex issued a press release a couple of days ago announcing that, unlike previous situations in which the media had the opportunity to photograph couples with their newborns, now the situation will be different. Now, they want to celebrate the birth of their first child, and then share their joy with the public. That’s why rumors have emerged that Meghan plans home birth. But, in the event that a decision is made for the hospital, many are guessing which hospital will be in that case. Some say it will be Frimley Park Hospital, a place where the children of Countess of Wessex and Prince Edward were born. Another advantage of this hospital is its proximity to their new home, Frogmore Cottage. On the other hand, there has been news that the Duchess favors The Portland Maternity Hospital owned by the Hospital Corporation of America. In any case, whatever the hospital is, the media will not be able to photograph baby Sussex because new parents do not want too much attention from the public. We must remember that in previous situations when Princess Diana and Duchess of Cambridge, Kate Middleton gave birth to their children, they were photographed in front of St Mary’s Hospital. Unlike Harry and Meghan, Prince William and Kate Middleton have allowed the public to see royal kids only a few days after they were born. Now, after this announcement, they revealed a couple of days ago, the media and the public suspect that nobody from the Buckingham Palace will inform about going to the hospital. Also, the gender of the new baby is not known because it is in accordance with the royal protocol. If we can trust the bookmakers, then baby Sussex will be a princess, but it’s best that we all wait for the official confirmation. Also, bookmakers speculate on the name of the new baby, and, given the prognoses that it will be a girl, the names that are the most interesting are Diana and Elizabeth. Of course, we know that Diana was Harry’s mother, and Elizabeth is a monarch of the United Kingdom, however, it is possible that the royal couple chooses a completely different name that has nothing with tradition. 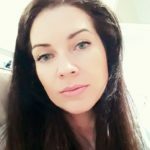 Richard Fitzwilliams, a royal expert, believes that Duke and Duchess of Sussex will share the first images of their newborn on the popular social network Instagram.